Phone that work on LTE network and having efficient/enhanced features is called LTE smartphone.This page lists out LTE smartphone manufacturers from reputed companies. 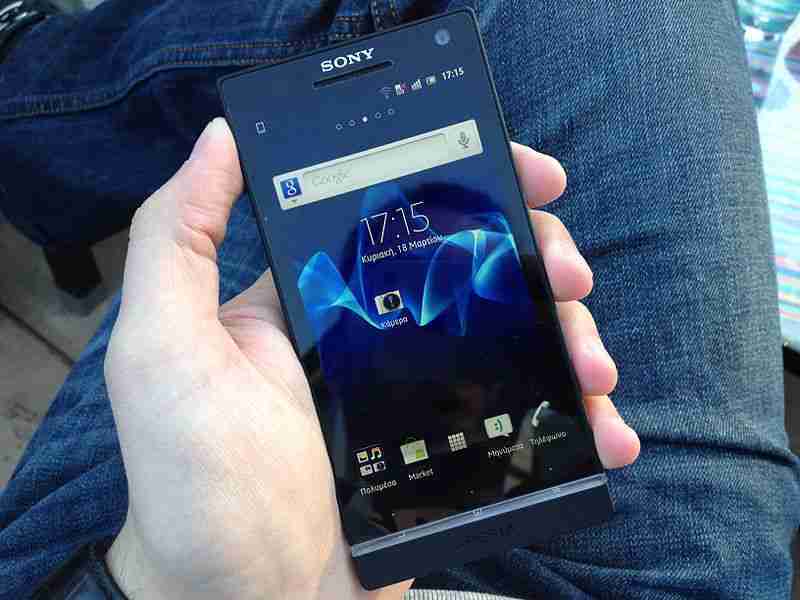 It include lte smartphone from SONY,samsung,nokia,motorola,LG,HTC,Huawei and more. Following features need to be considered while purchasing smartphone based on LTE/4G network. Interfaces such as wifi,USB etc. 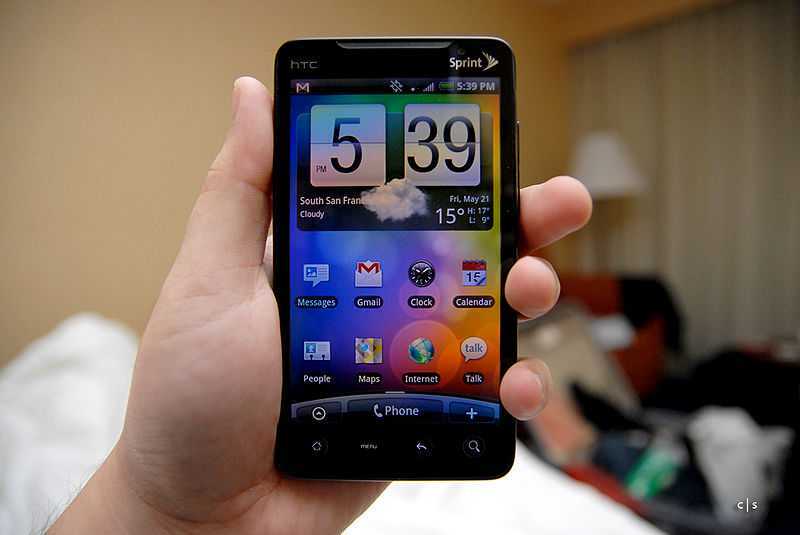 Following are the popular LTE smartphone manufacturers.